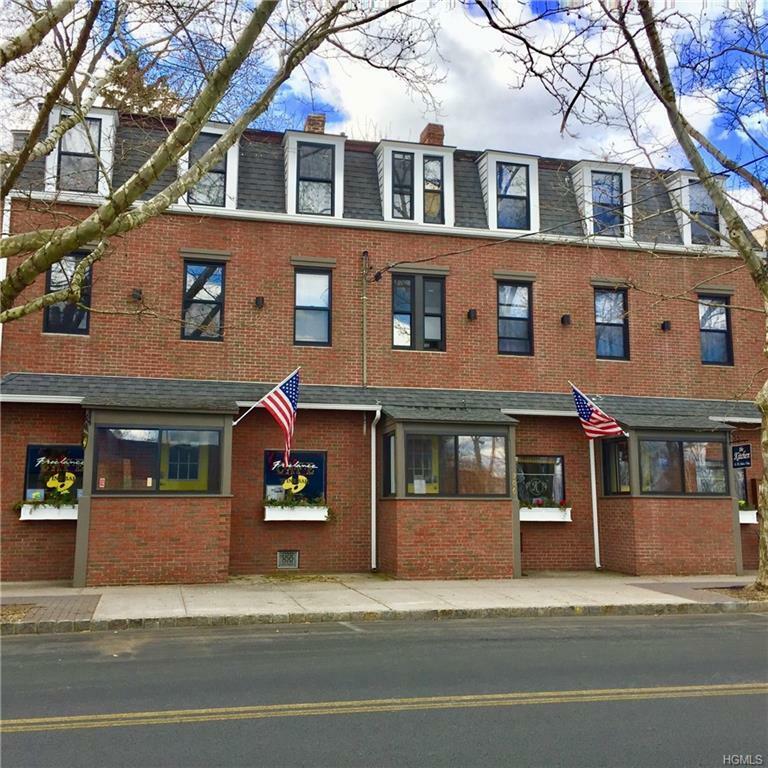 Piermont Investment Property, Prime Location with good history. 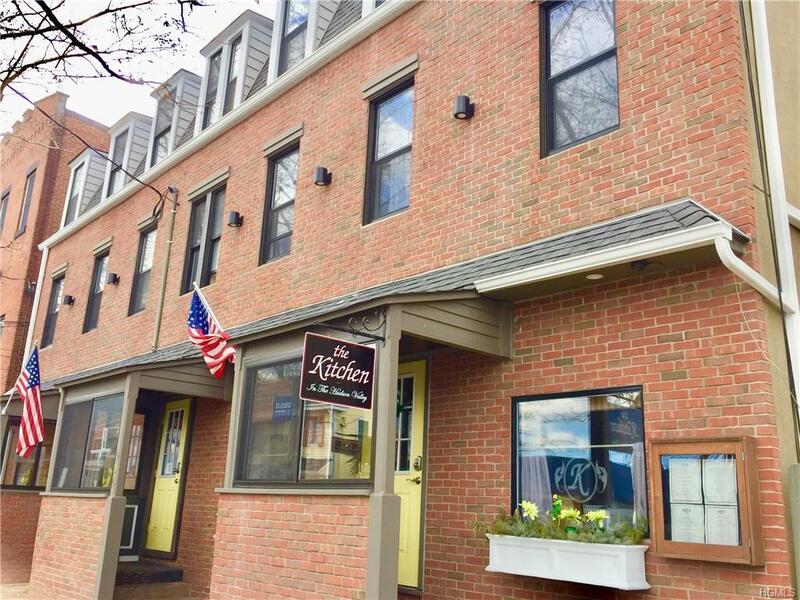 Fully leased mixed use property located on Main St. Building is for sale, not the two restaurants (Former Peter Kelly's restaurant, Xaviar's now known as Kitchen and Freelance Cafe & Wine Bar). Building consists of the 2 restaurants w/long term leases: 5 years & two 5 year options; rent on both is $80,000 per year. 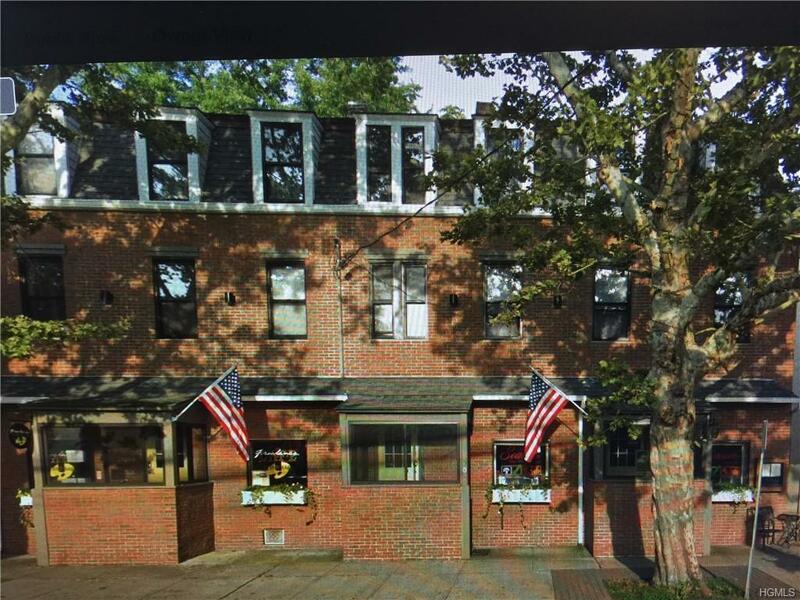 Three 2 BR apartments w/hwfls on 2nd & 3rd floors fully rented; total rent $4,570/mo. Tenants pay electric, hot water & cooking gas. Owner pays for heat. 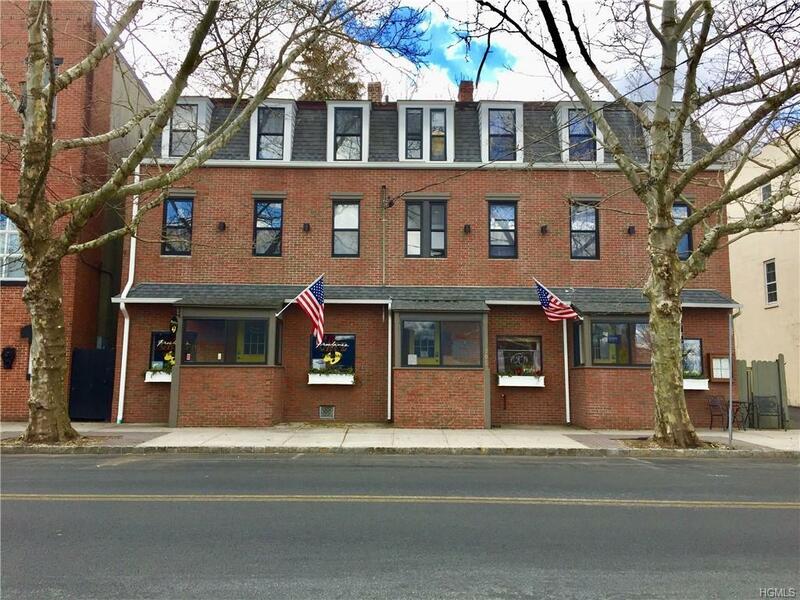 There are 5 office spaces w/full baths on 2nd floor currently used by owner. Can produce $1,500/mo add'l income or convert to apartments. $18,000/per year. Building was renovated in 2018, all new brick exterior, new windows, & new furnace. Building sqft: 6,307; lot sqft: 4,356. Two restaurants are well established since 1987 with routine clientele. Current owner is second owner.